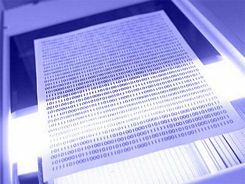 A document management system (DMS) is a computer system (or set of computer programs) used to track and store electronic documents and/or images of paper documents. 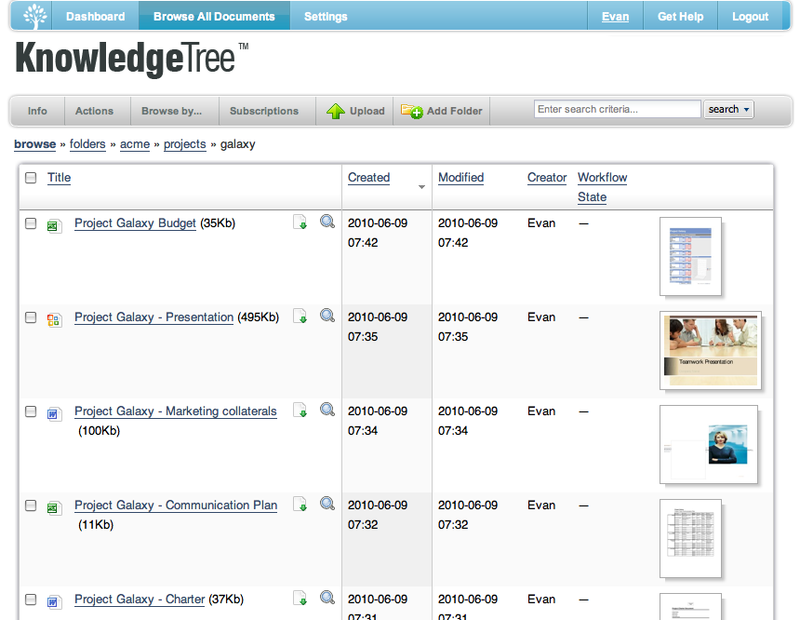 It is usually also capable of keeping track of the different versions created by different users (history tracking). The term has some overlap with the concepts of content management systems. 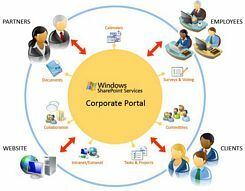 It is often viewed as a component of enterprise content management (ECM) systems and related to digital asset management, document imaging, workflow systems and records management systems. 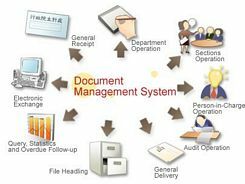 Document Locator A document management system (DMS) provides the technology and methods needed to capture, manage, share, and secure information within an organization. 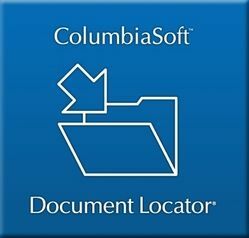 In the case of Document Locator, this includes electronic documents, images, email messages, and other computer files, as well as scanned paper documents. Virtually any Windows-based file format, electronic file, or converted paper document can be managed within the document management system. DocsVault Docsvault is a Document Management Software that allows you to: Centralize your documents and digital files for easy access, Secure your documents through controlled user access, comply with various regulations and retention policies, convert all your paper files into digital searchable PDFs, find documents and information instantly, improve document workflow throughout local and remote offices, increase efficiency and reduce costs. Docsvault Small Business Edition is a simple, affordable, and feature rich Multiple, User Document Management software with all the tools for a complete conversion to a paperless office. 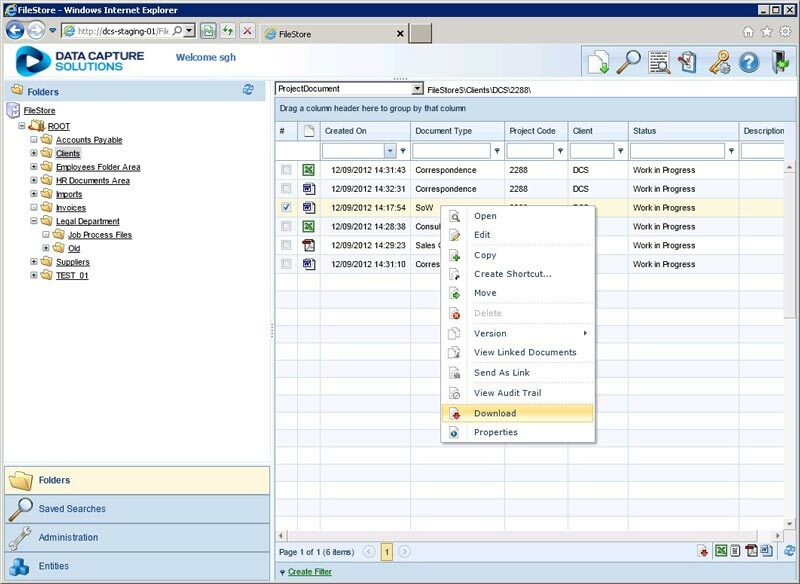 Docsvault Professional Edition is easy to use Personal Document Management software. Easily scan, categorize, store, and retrieve your documents digitally. 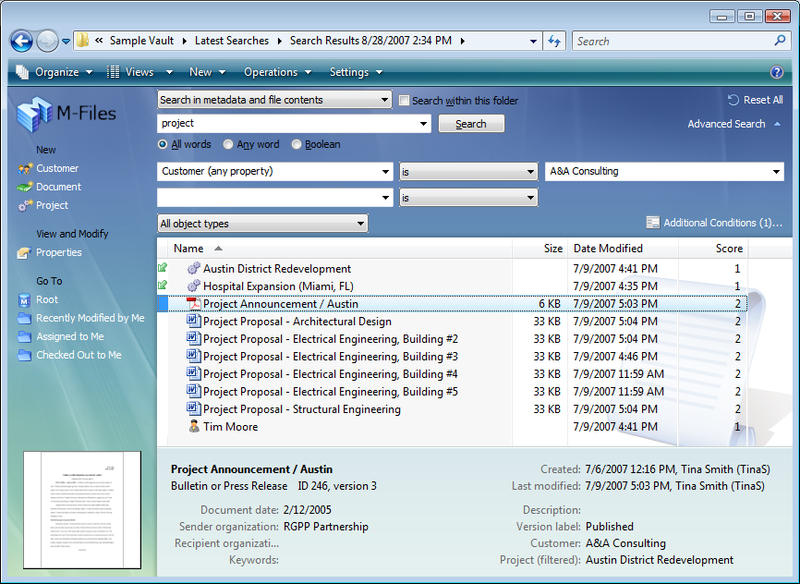 DocuXplorer is an industry leading state-of-the-art document management software application designed for organizations of all sizes. It is designed to secure and manage the lifecycle of documents, records, images, email, faxes or any other paper or electronic files you may have. DocuXplorer offers customers a comprehensive, customizable, secure, easy-to-use and affordable (special lease terms available) document management system that will make you and your team more productive, and your business more profitable. 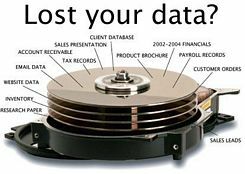 Records Management Systems – Unlike Enterprise Content Management Systems; Records Management Systems tracks physical, paper and electronic records through their lifecycle…check some of them here.